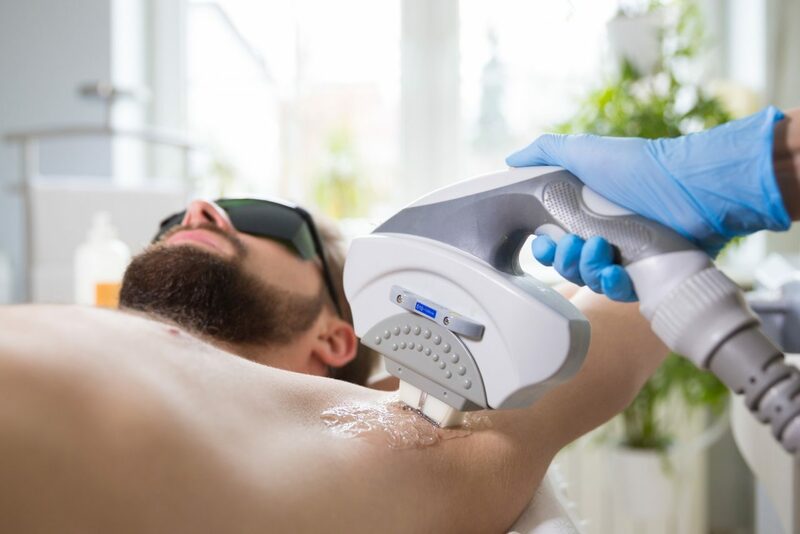 Whether you’re looking to define your beard permanently or want to get rid of any unwanted back hair, check out these top centres and clinics in Dubai that offer laser hair removal. A leading skin specialist in the region, Silkor provides laser hair removal treatments that’ll leave your skin feeling smooth. With advanced, non-invasive treatments, say goodbye to skin-grazing razors and painful wax strips – forever! The initial consultation is free and the staff can talk you through procedures and the different packages on offer. insydo tip: If you’re looking for a weekend appointment, you’ll find it very difficult to get one; the quietest time is usually midweek. Whether you’re looking to do your face or your underarms, Dr Simin Medical Centre is one of the top clinics in Dubai for laser hair removal. You’ll be able to have an initial consultation with Dr. Simin herself who will assess your skin and determine the number of laser sessions needed in order to see results. insydo tip: There is an initial consultation fee of AED 500, which is redeemable against your treatment. Wellbeing Medical Centre offers a range of pain-free laser hair removal solutions that cater to men. The clinic boasts fully equipped treatment rooms and a team of experienced specialists, as well as one of the latest and most advanced hair removal laser machines called the Soprano XL – no pain and permanent gain. insydo tip: Good luck getting appointments on weekends; you’ll have to book well in advance. Located in a converted villa in Jumeirah, Dermalase is a beauty-enhancement clinic offering a range of aesthetic procedures for men. Always wanted the perfect beard? Well, now you can with Dermalase’s beard area definition. You have the option between two painless laser machines for hair reduction – The Harmony by Alma Lasers and The Soprano ICE. insydo tip: If the only free time you have is during the weekend, you’ll have to plan ahead as the clinic closes on a Friday. From beard grooming to hair styling, check out our category dedicated to Men’s Salons.